Paris Couture Week was last weeks and I was able to manage some passes for shows. 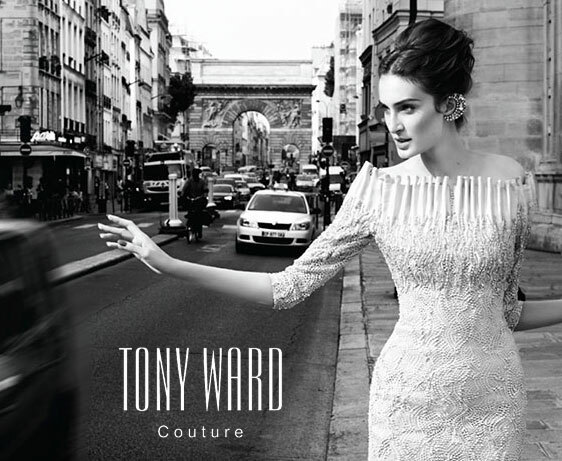 One of my favorite shows was Tony Ward which took place at Hotel Salomon de Rothschild. I really enjoyed some of the intricate and feminine (a la Elie Saab) details of the dresses. The colors ranged from soft whites and pastels to a hint of purple and black here and there. Overall, the collection was for the most part cohesive with some wild cards thrown in, but the final wedding dress brought it all together.